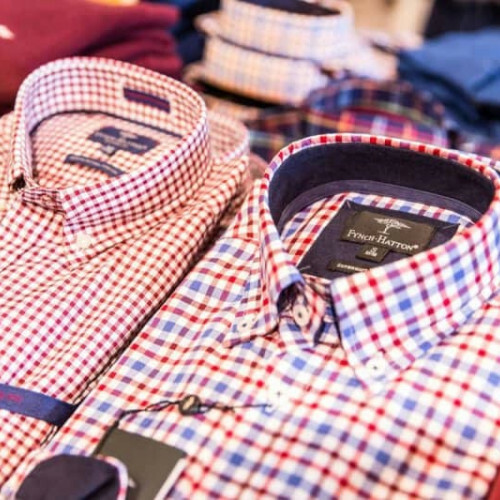 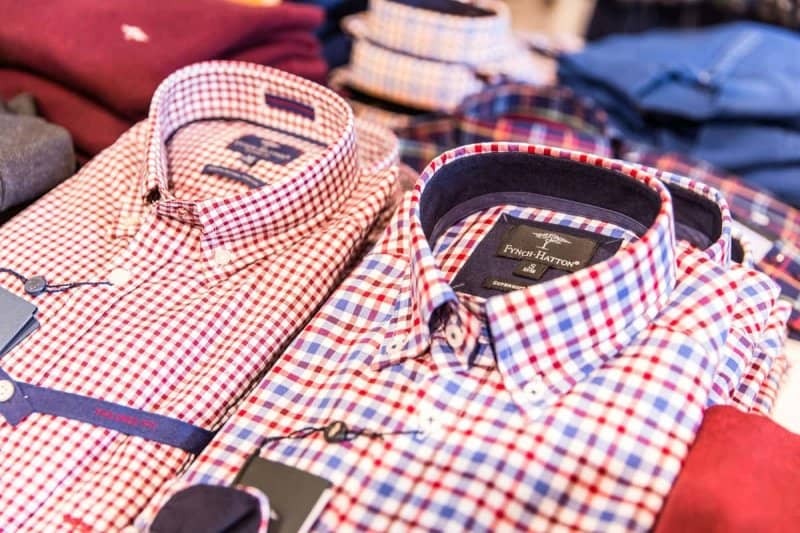 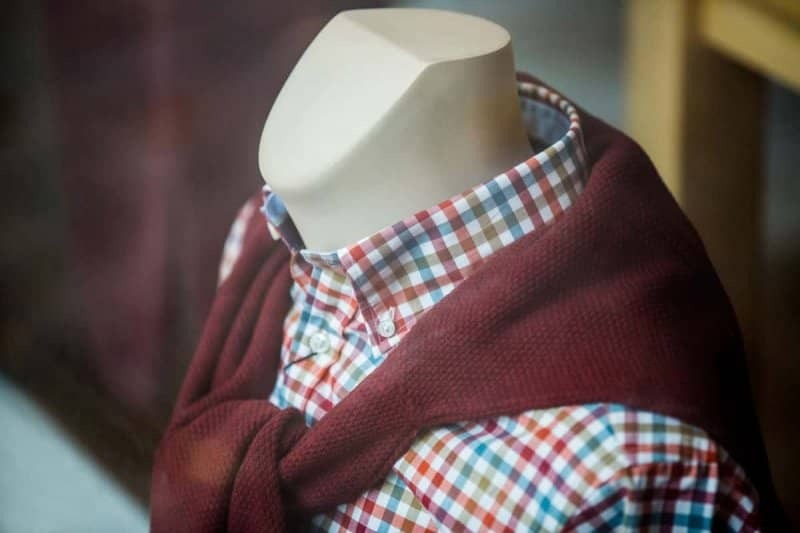 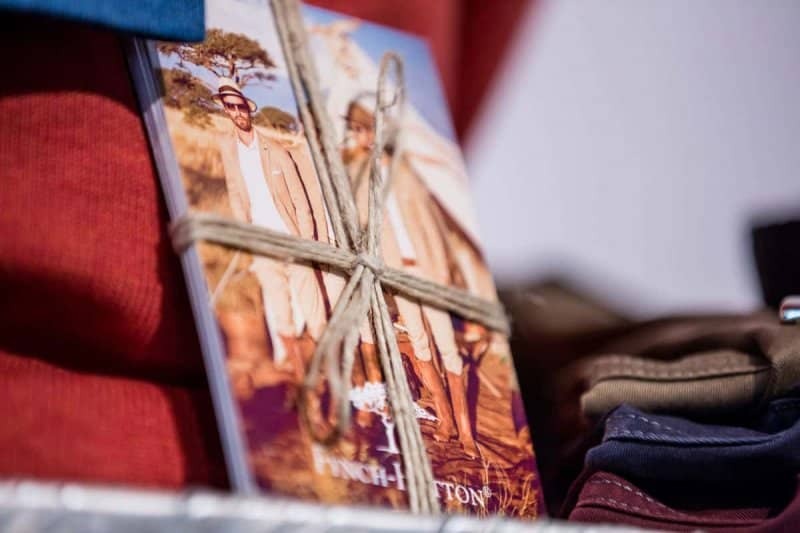 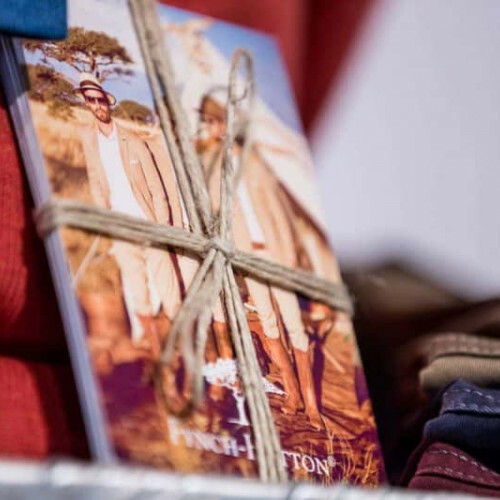 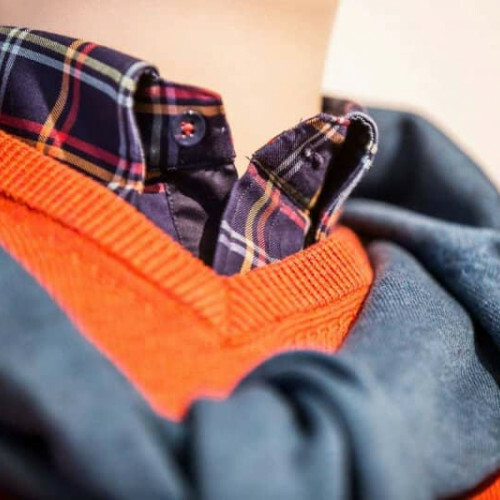 Sophisticated, timeless, chic – these are just some of the adjectives which describe the unique offering at Storey Menswear at the Linen Green. 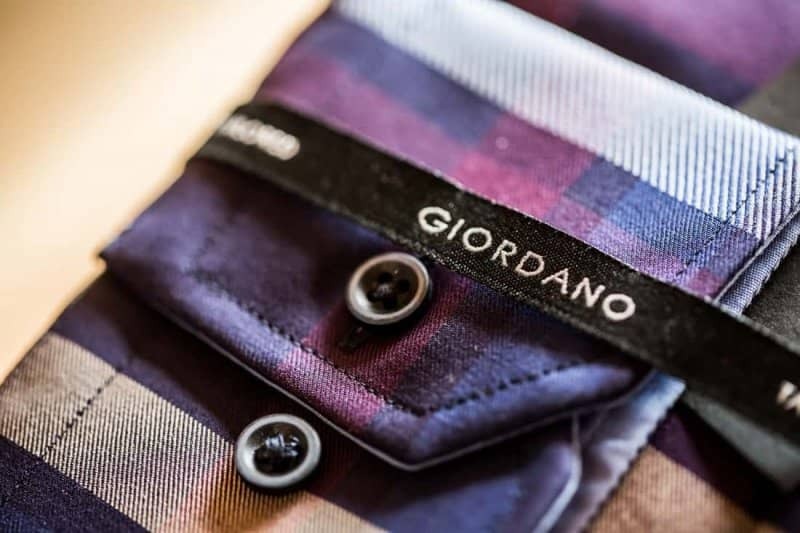 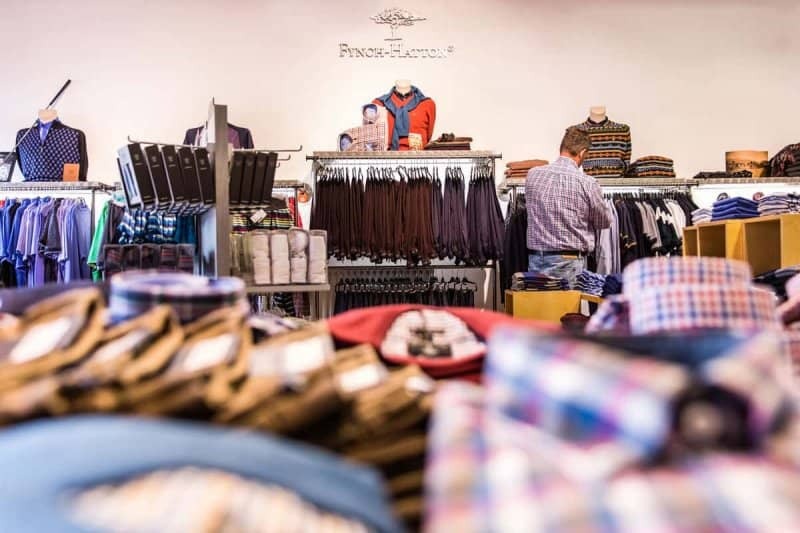 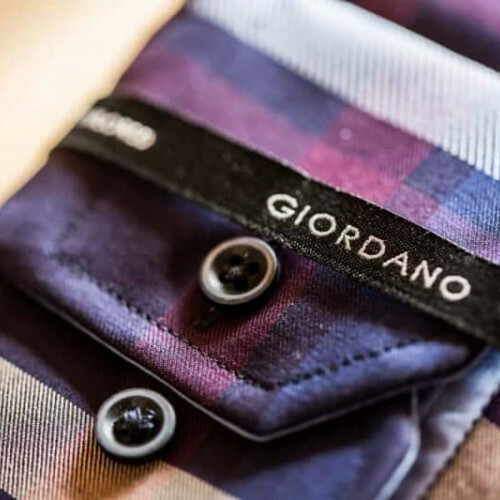 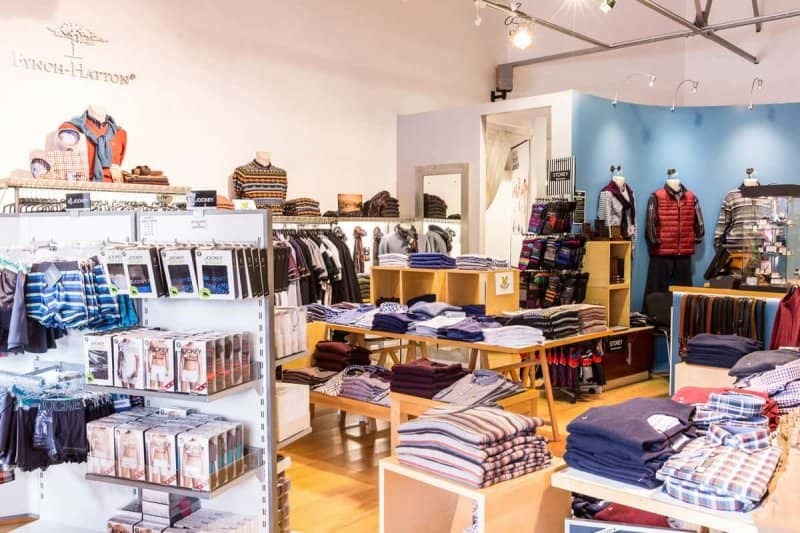 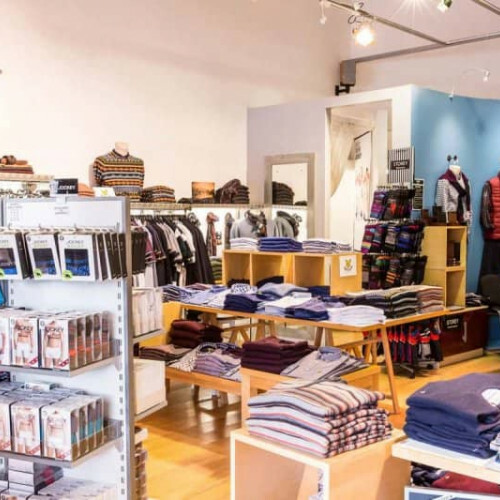 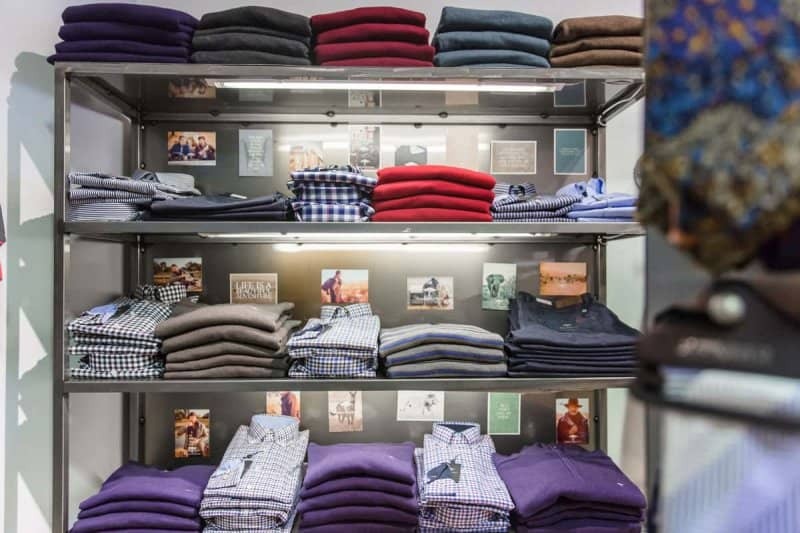 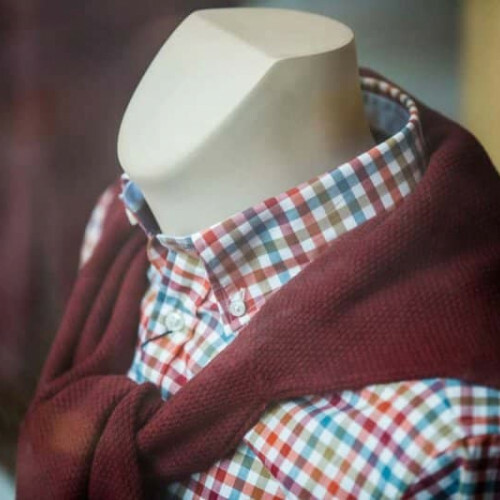 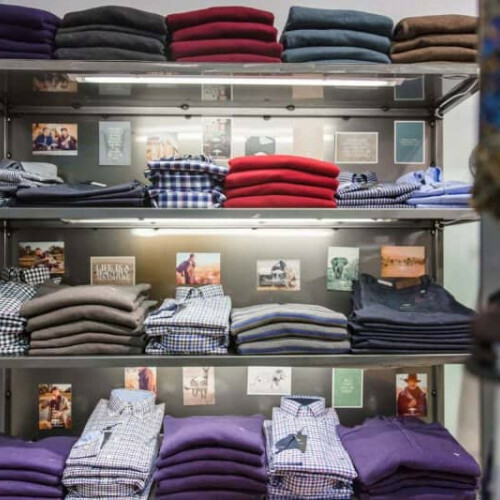 Amid modern surroundings, customers can browse an outstanding range of contemporary menswear, which encompasses every aspect of the modern man's lifestyle. 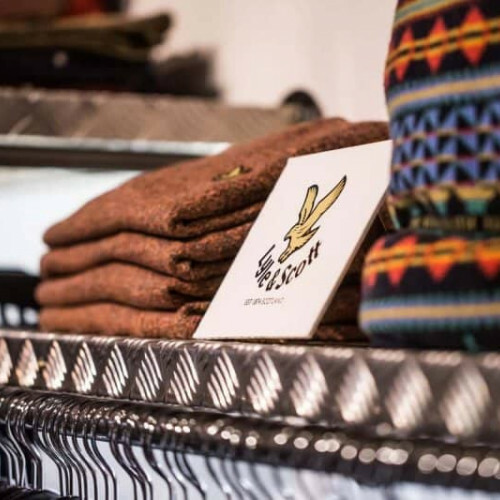 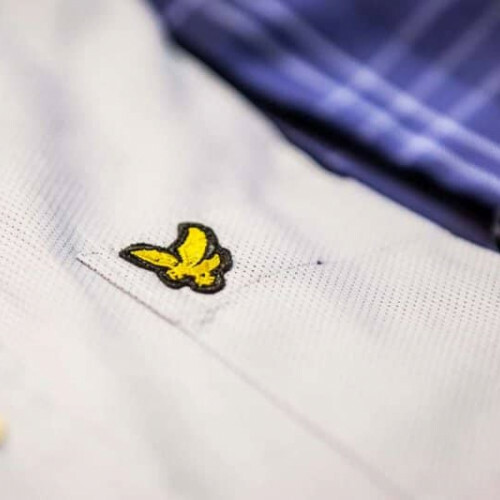 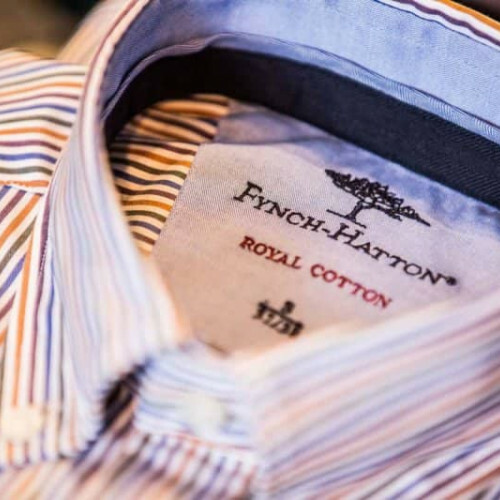 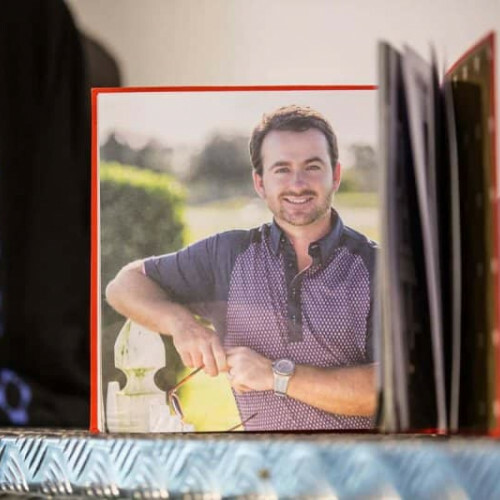 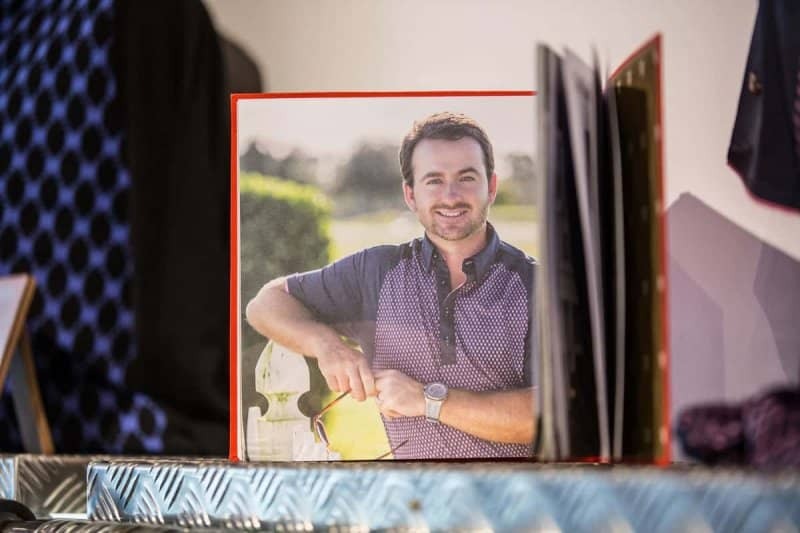 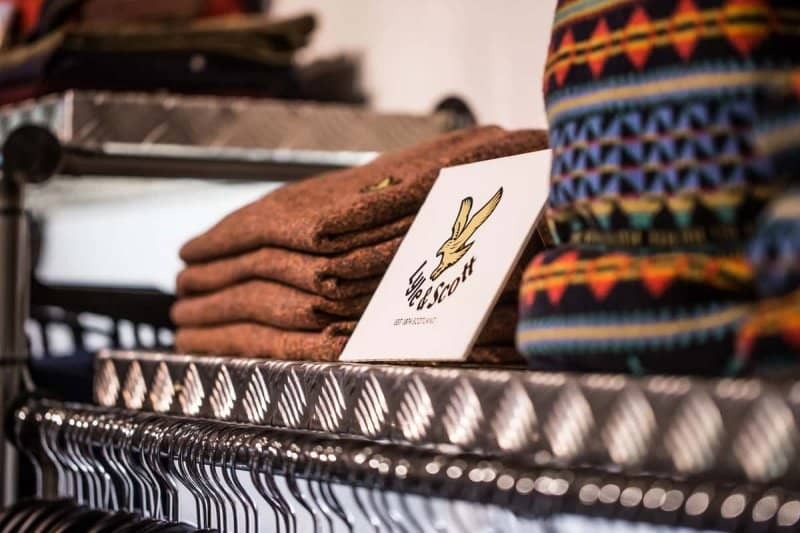 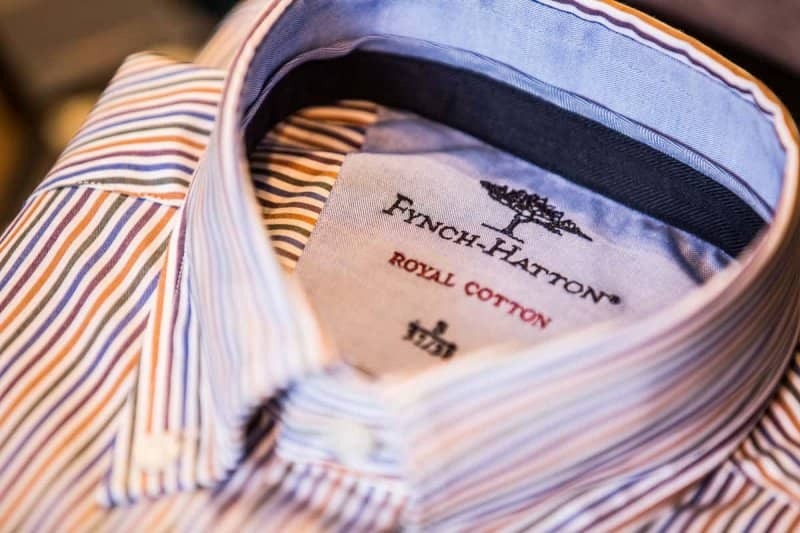 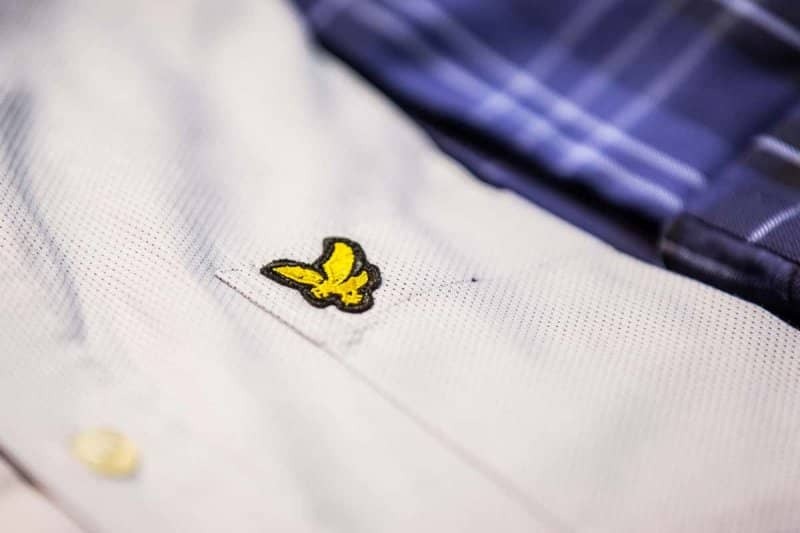 There's a wealth of choice for Northern Ireland’s most fashionable chaps with discerning brands such as Fynch-Hatton, Lyle & Scott, Bruhl, Baileys, Haupt and the increasing popular G-MAC brand by one of Northern Ireland’s leading golfers, Graeme Mc Dowell. 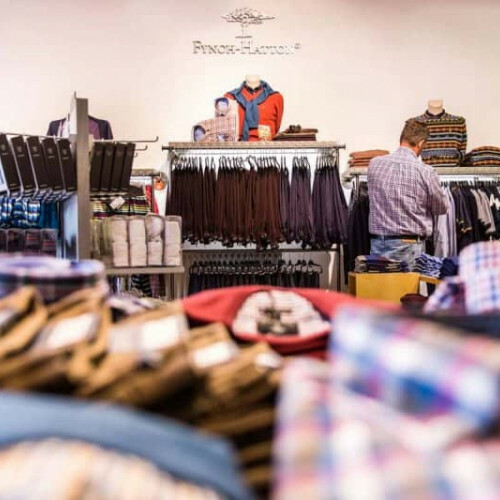 Sylvia and her team pride themselves on giving every customer their undivided attention and expert advice to ensure that they find exactly what they are looking for, no matter what the occasion. 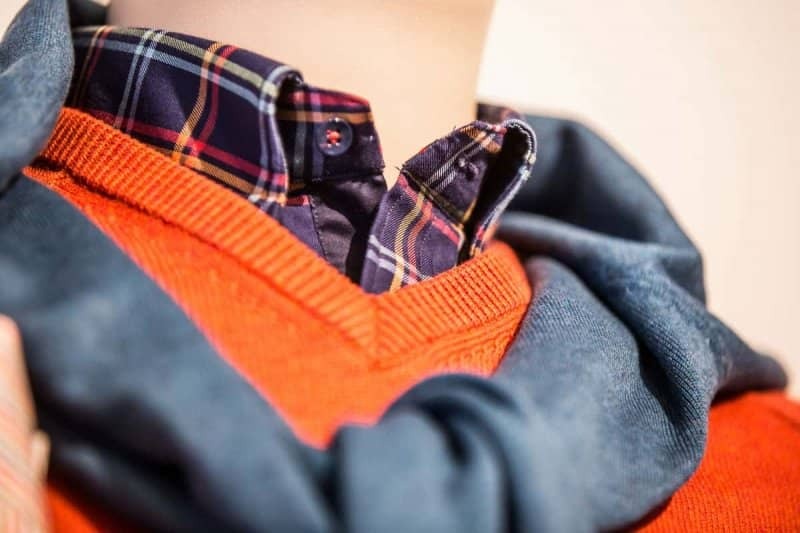 From immaculate shirts, knitwear, trousers, jeans and accessories to the perfect casual jacket, Storey Menswear makes dressing for the weekend an effortless exercise in casual cool.